Alton and District Swimming and Diving Club was formed in the 1960’s at the open air swimming pool in Anstey Park, now no longer in existence. From such meagre beginnings, the club has matured into a successful and thriving organisation that has regularly groomed swimmers and divers for County and National honours. Swimmers from Alton and District Swim Club have risen to the pinnacle of their sport, representing their country at international level, with one former Alton swimmer representing her country at the Commonwealth Games in Auckland, New Zealand in 1990, another swimming for Scotland and three diving for England. Unfortunately the club no longer has a diving section due to the new health and safety rules regarding the recommended depth of the diving pool. The aims of the club are to teach young children all aspects of swimming. Our teachers and coaches teach to the new “National Plan for Teaching”. The club has opportunities for swimmers to compete in various leagues and open meets etc. We have contact with the school swimming programs and encourage the schools to enter the Hampshire Primary School Relay Championships. We also are involved in entering swimmers into the senior schools competition at County, District and National level. We train in a six lane 25m pool at the Sports Centre in Alton, four lane 25m pool at the Taro Centre in Petersfield, the 6 lane pool at Churchers College, four lane 25m pool at Mill Chase in Bordon. Our Top swimmers have the additional facility to train in the 50m Army Garrison pool at Aldershot. 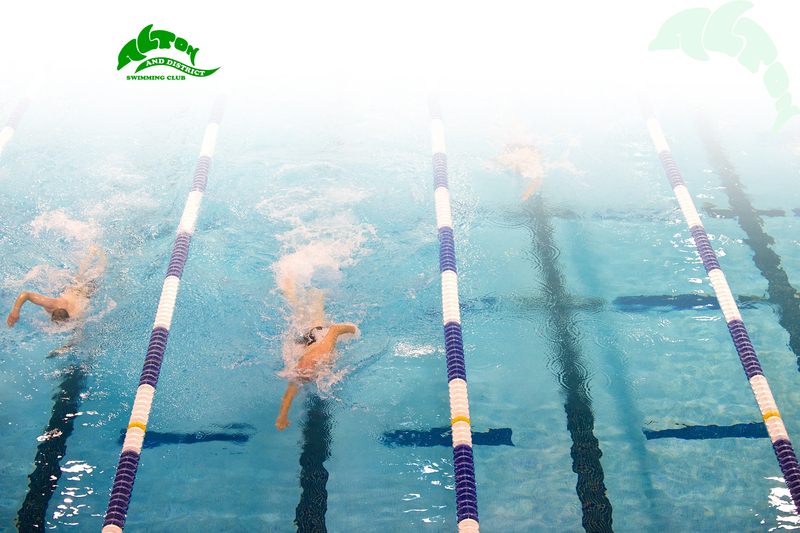 All galas are run under the rules of the Amateur Swimming Association (ASA) to which all swimmers are also registered. The not-for-profit organisation is run on a voluntary basis with parents of swimmers forming the committee. We welcome any parents to assist poolside at annual championships to ensure everything runs as smoothly as possible. Please contact anyone on the committee if you feel you would like to get involved in any way.